A growing business may require you to look outside your company for help. Though receiving more calls from current and potential customers is a great sign, your staff may not always be around to answer the phone. Hiring an answering service can help your business grow and become more professional. There are many answering services to choose from, many of which may seem adequate to your business. However, choosing a service that is not only good but great for your business can make a good impression on your callers and sustain their business. 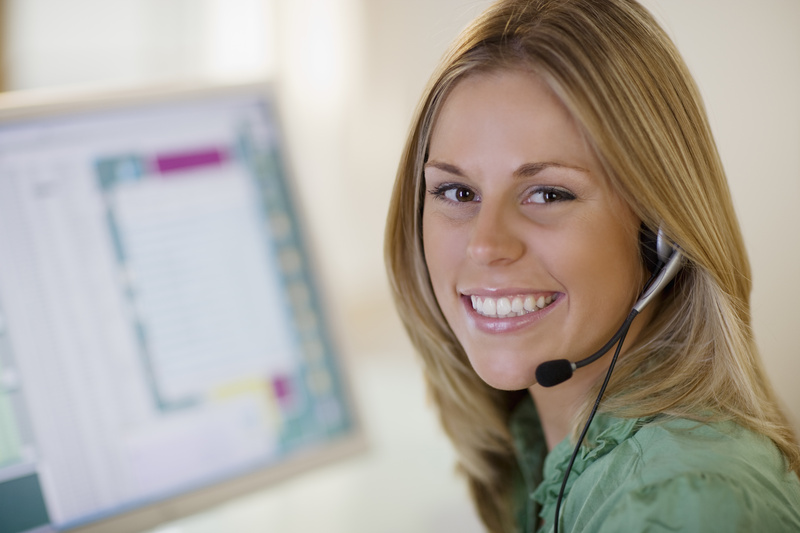 Here are some tips to consider when choosing your business answering service in Austin, TX. You want to find an answering service that not only has a good reputation and impressive references from other companies, but also a service that has knowledge specifically in your industry with similar companies. With this experience, they should be familiar with your company’s practices and have more insight on how your business works. They should also require less training and therefore be able to start answering your calls sooner than later. Though you will want your answering service to start right away, avoid services that offer same day activation. Many of the operators at these phone answering services will not be adequately trained and therefore not prepared to assist your callers. When choosing an answering service, inquire about how they train their staff, if they are briefed on the specifics of your business, and whether they can accommodate your callers’ needs and questions. A reliable phone service is important to ensure that everything runs smoothly. At the very least, you want a service that will accurately and promptly relay a message, which can be made easy with call recording. However, the perfect company should go beyond this basic function. Choose an answering service that has up-to-date technology, an adequate staff to support your callers, and back-up procedures when something does go wrong to ensure they are always available. If they have multiple locations, this will allow them to keep taking your calls even in a dire situation, like a power outage.